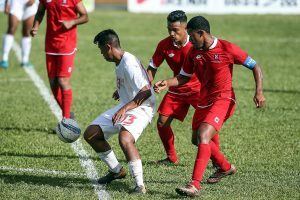 Tonga U-19 marked their names in the history of Tongan football when they won the OFC U-19 Championship Qualifier in the Cook Islands. 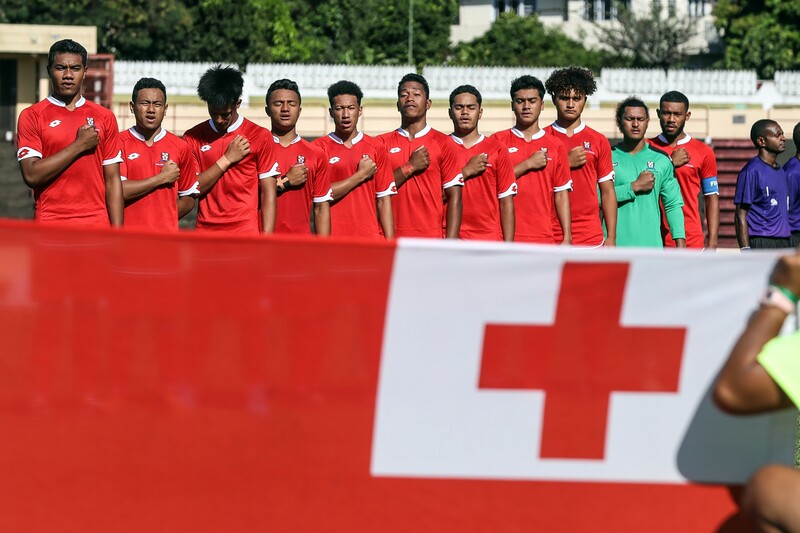 Now, after two months of heavy training and preparation, the side is ready to get underway against Papua New Guinea in their opening showcase at the OFC U-19 Championship in Tahiti. There are several players with plenty of experience to lend to the squad, it could be Mohammad Rajani, Jacob Kilmartin, Semisi Otukolo, Sione Tu’ifangaloka, ‘Ofa Kite, Vai Lutu, Tuia Falepapalangi, Viliami Tukia, Kalakaua Faiva’ilo and Tevita Sili. 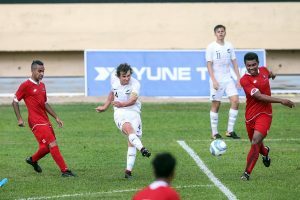 They will be looking to make their mark, even though their pool is the toughest of the tournament, with reigning champions New Zealand and Tahiti, the host nation. After an excellent qualifying tournament, in which they dominated to claim the title, coach Soane Mailangi said: “This is the first time for us to qualify to stage two of a competition, and we have done the same things as when we prepared to go to the first stage. 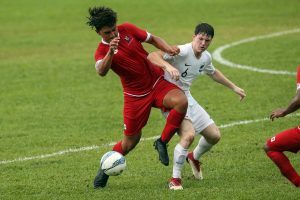 We already prepared for the second stage, as we knew what we did, we trust what we are doing, and we are looking forward to our first game against Papua New Guinea.